LOVE this giraffe! The touch of green is perfect. Awesome work! 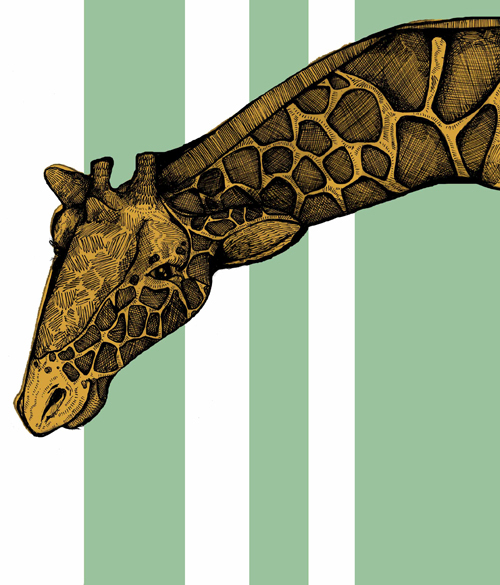 You are currently reading Illustration Friday: Tall at Jojo Norris Illustration.